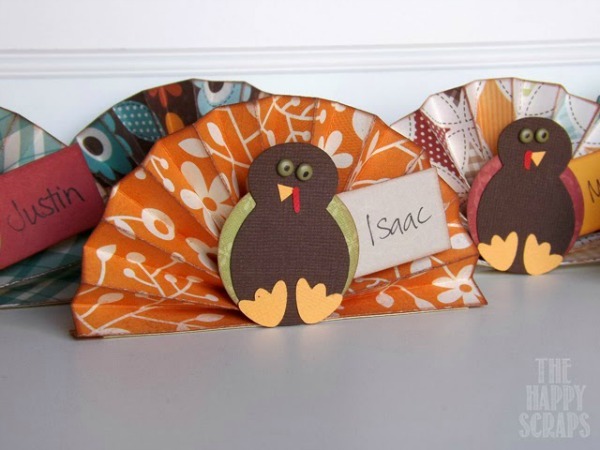 Are you guys all ready for Thanksgiving? 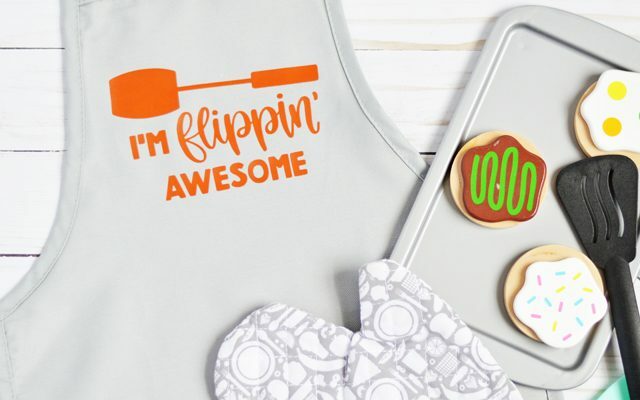 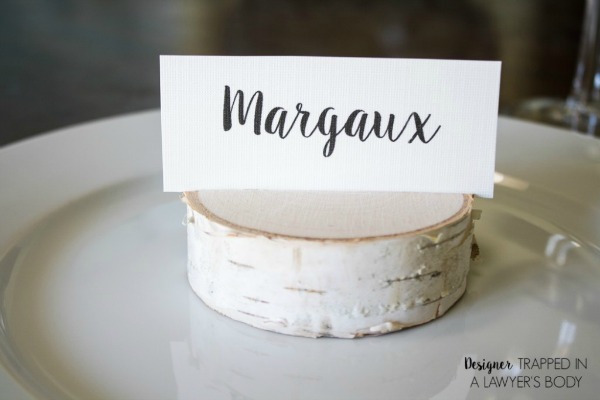 I’m glad I’m not in charge of the whole meal, but I’d happily be in charge of creating some place cards! 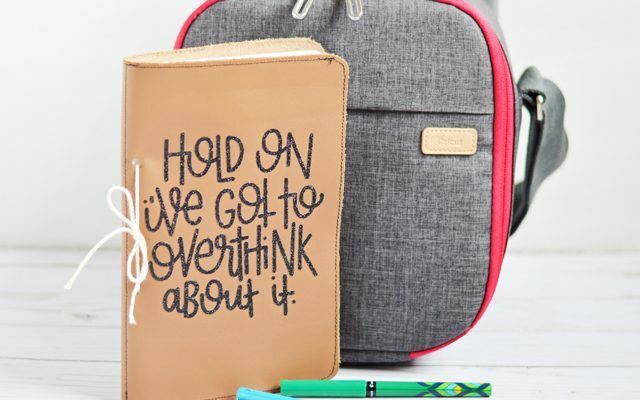 🙂 They are right up my alley. 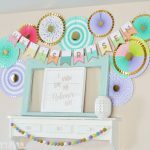 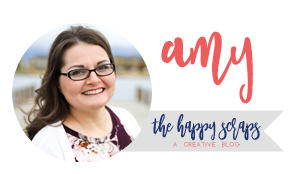 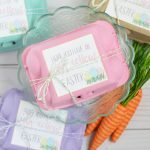 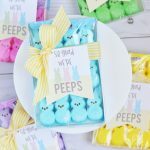 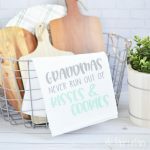 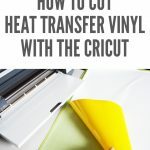 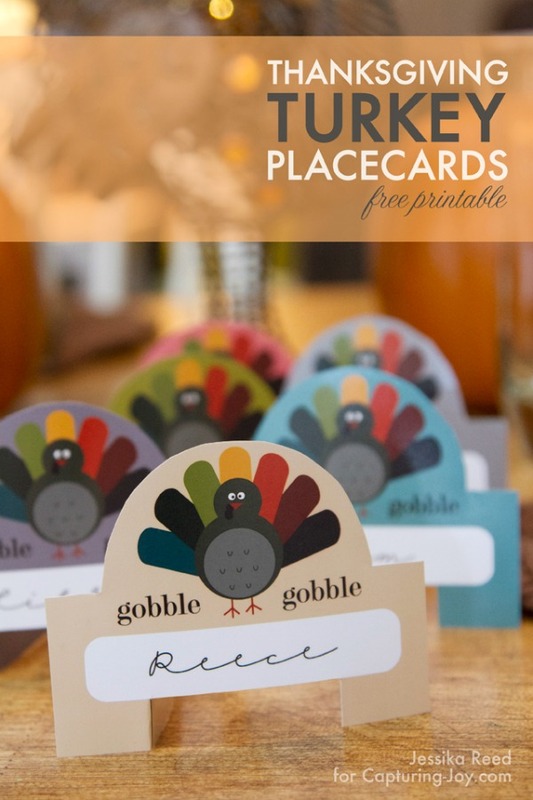 There are SO many cute Thanksgiving Place Card ideas out there in blog land, and today, I’m sharing 17 ideas with you. 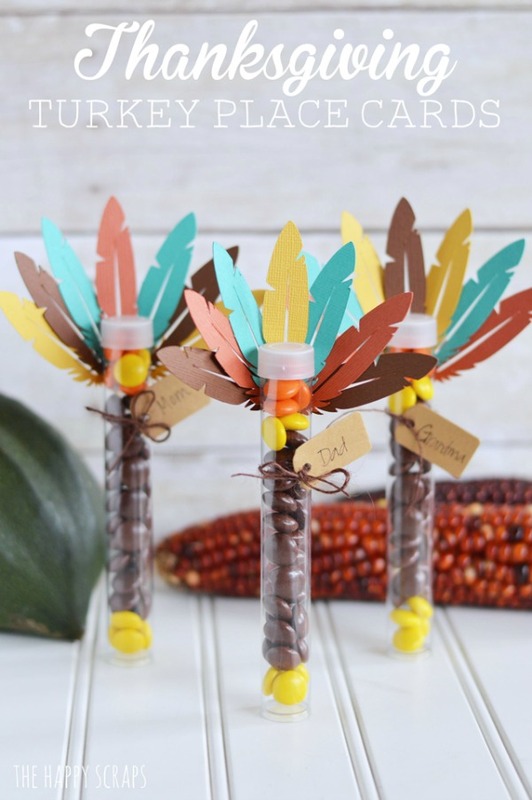 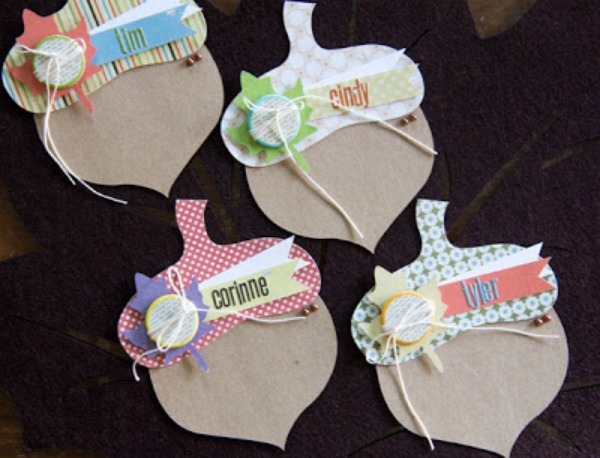 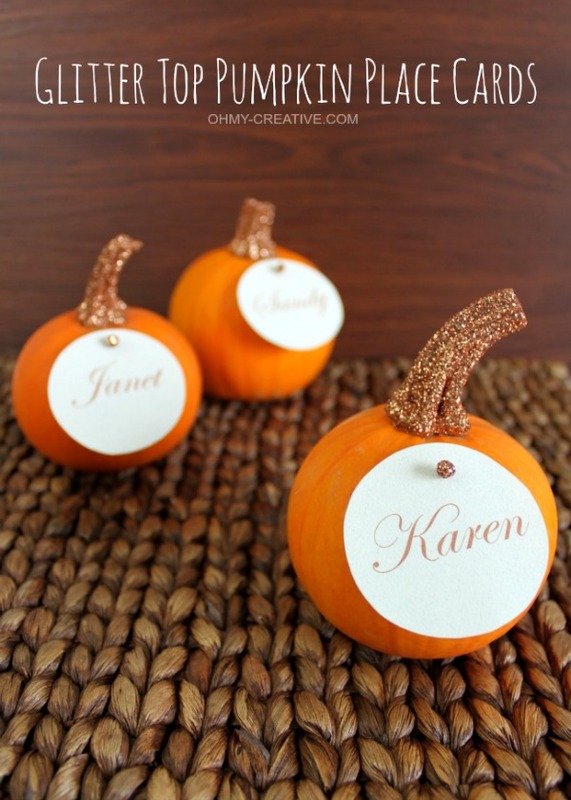 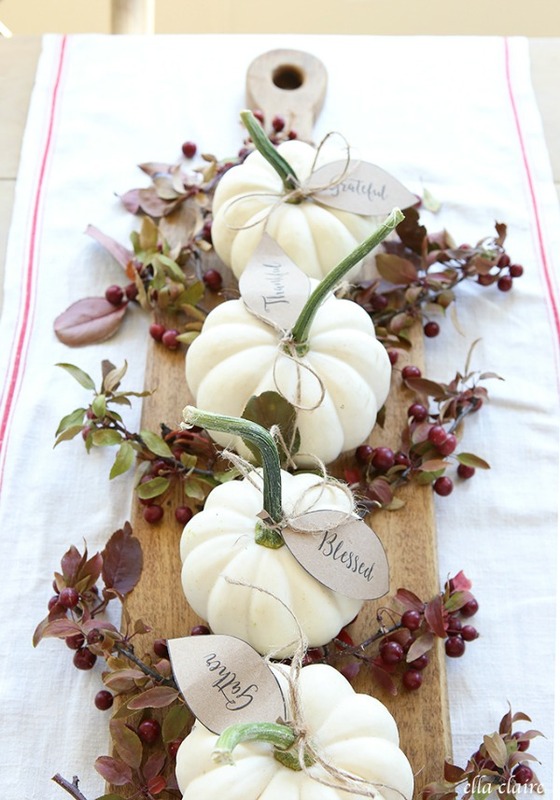 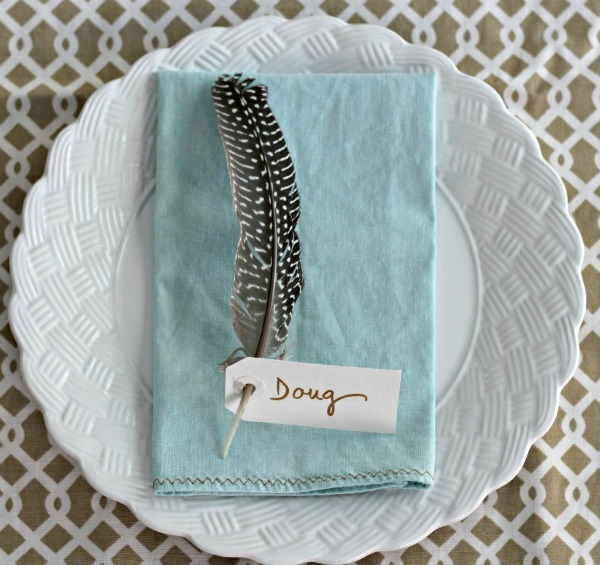 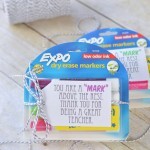 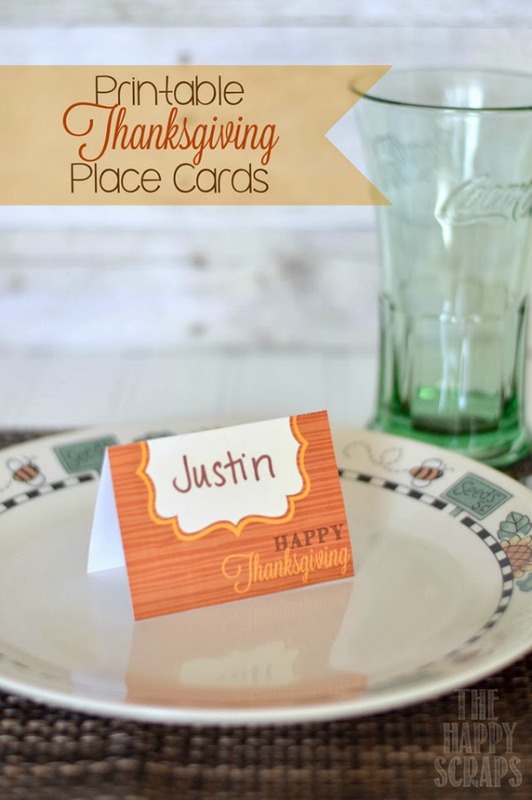 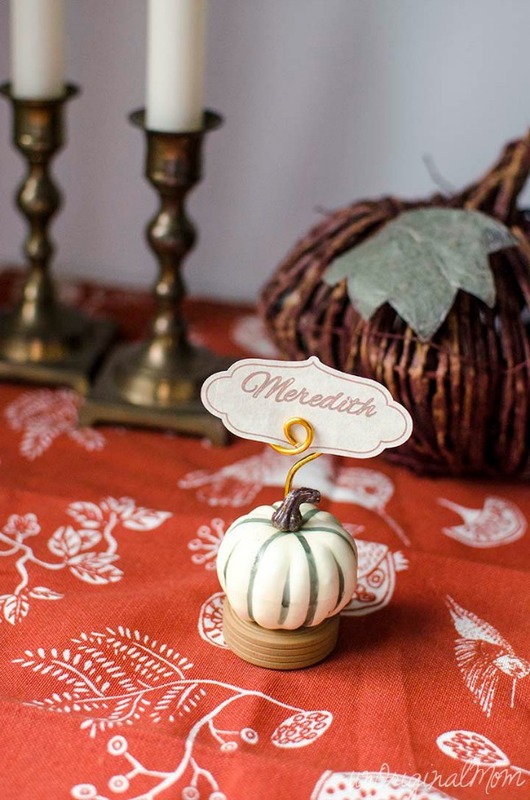 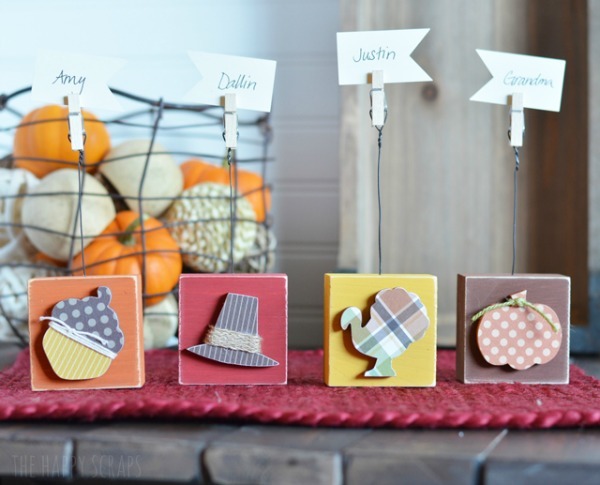 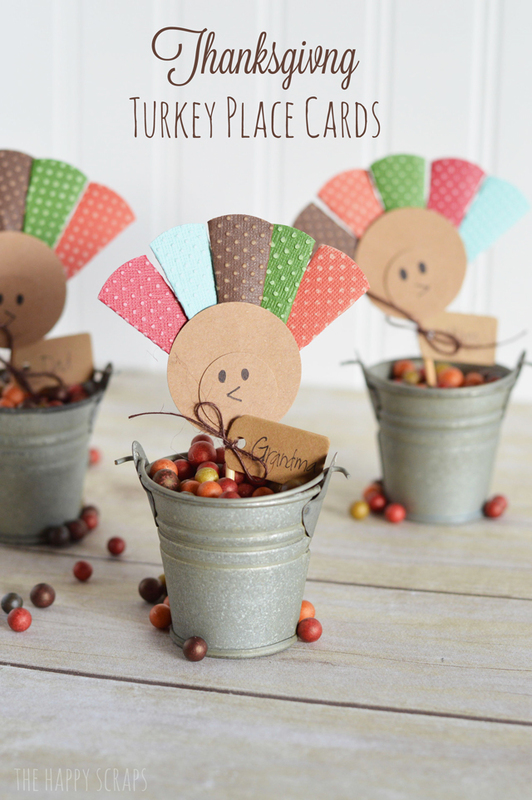 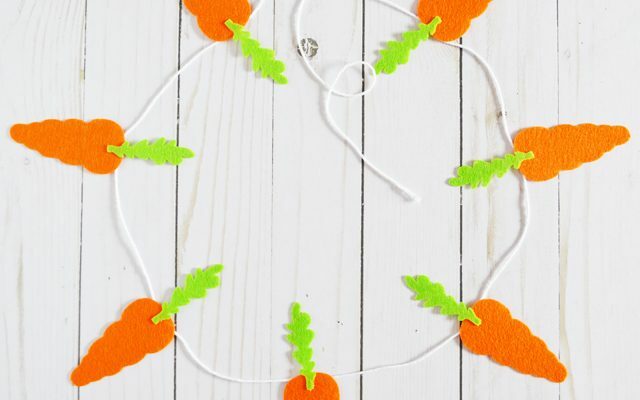 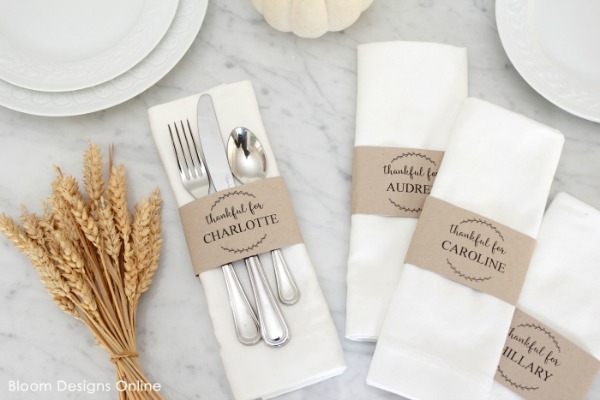 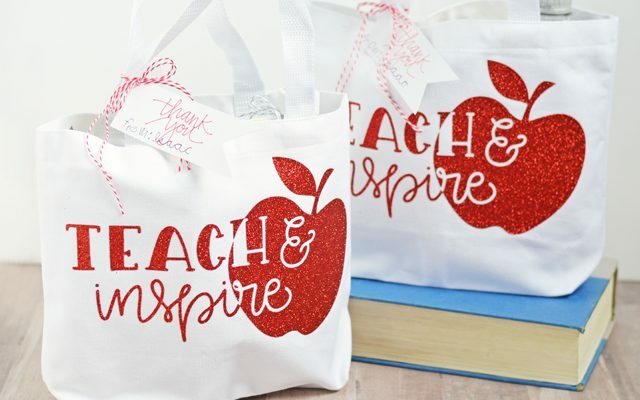 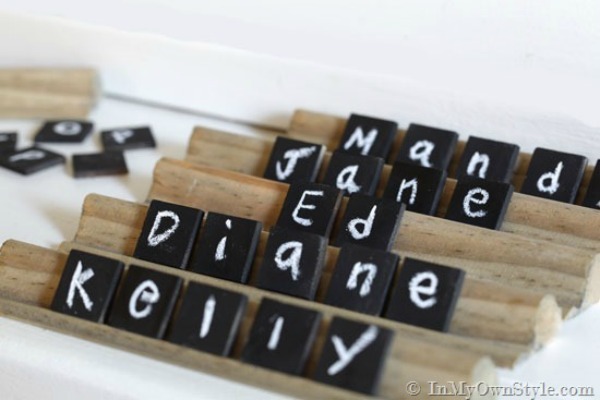 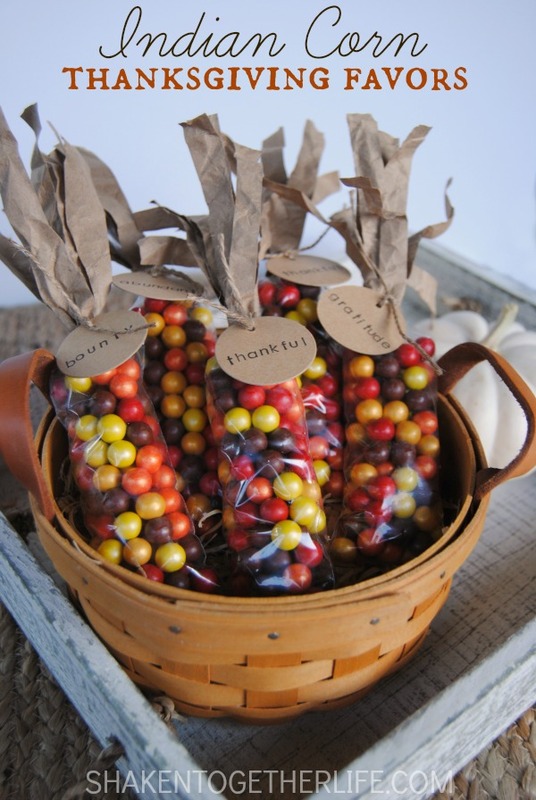 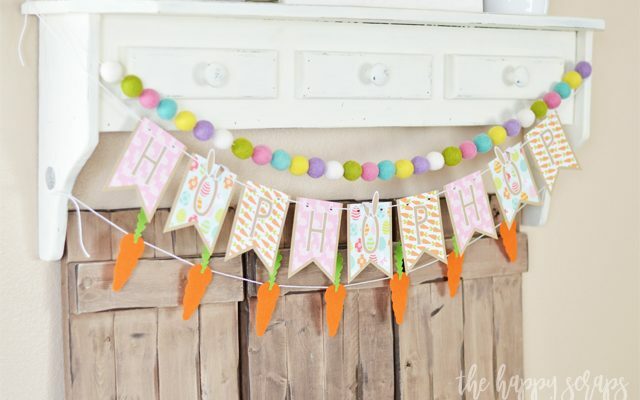 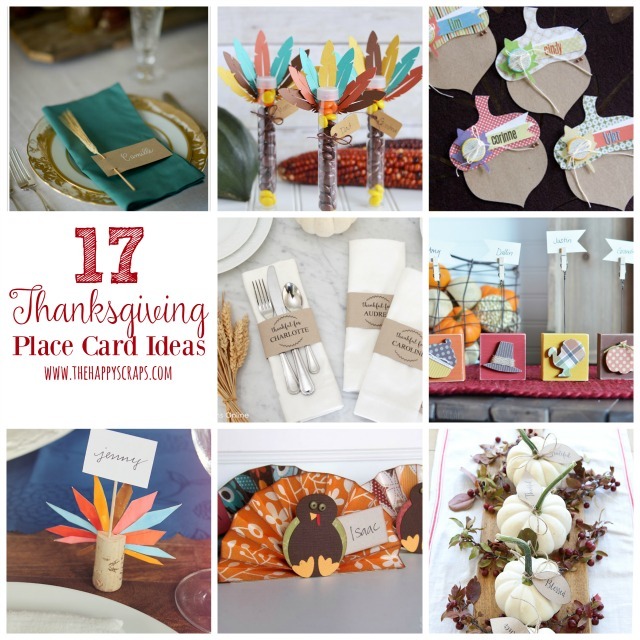 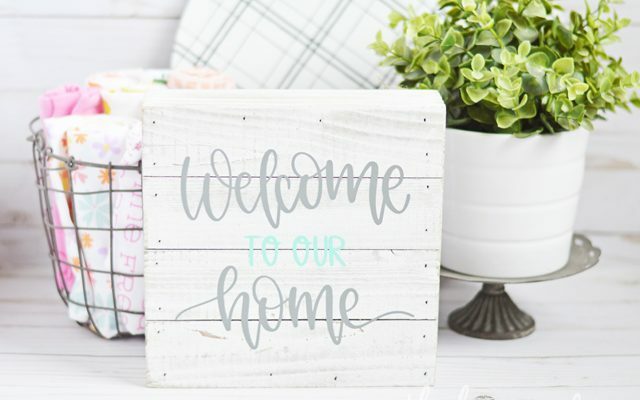 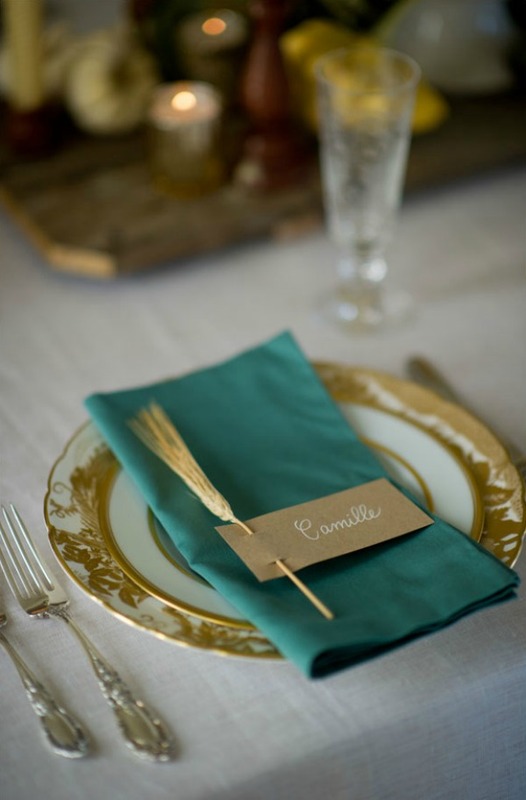 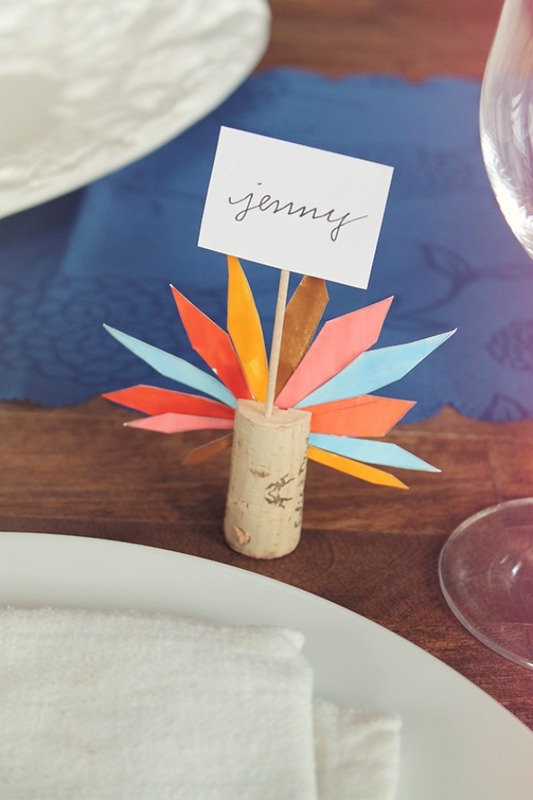 Do you make place cards for Thanksgiving at your home?